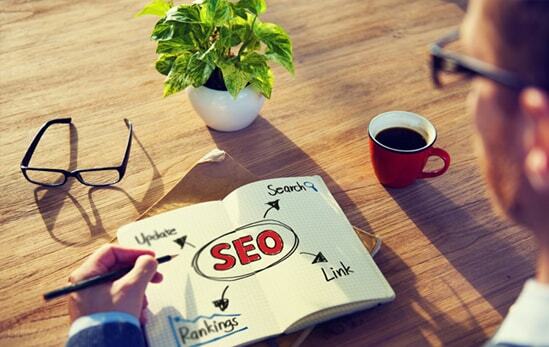 Our SEO portfolio showcases the skills, experience and knowledge we have in order to undertake SEO of your business. We offer a wide variety of SEO and PPC Services, and have serviced client worldwide to increase their ROI and lead count thereby increasing profits. Our SEO and PPC team have extensive experience in handling SEO projects and getting good ranking, traffic, conversions and leads for our client as demonstrated below in our SEO portfolio. If you like what you see and would like to find out more, you may request a no obligation free SEO or PPC quote by clicking here. Millions of people buy and sell daily in the Internet. But it takes more than just a nice looking web site to attract customers and to make sales on line. There are thousands of other small business web sites who are your competitors. Your web site must not only be attractive and functional, but also highly optimized for search engines. 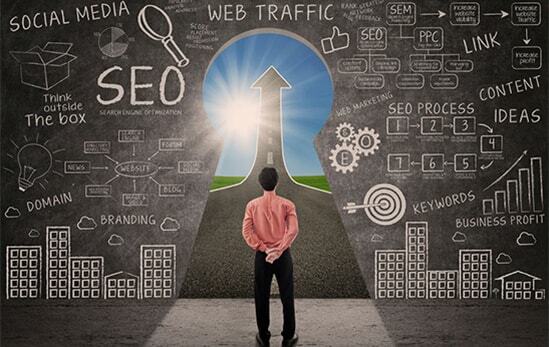 We use different strategies for different search engines to get higher rank. 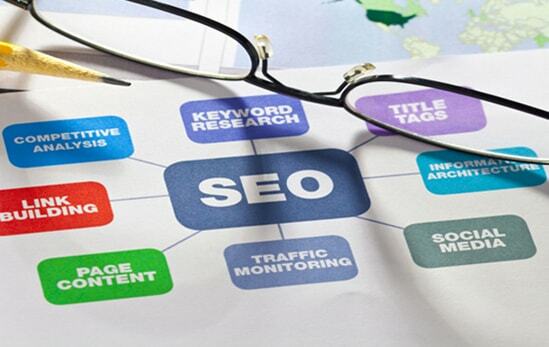 Please use the links below for our detailed SEO ranking reports for Google search engines.